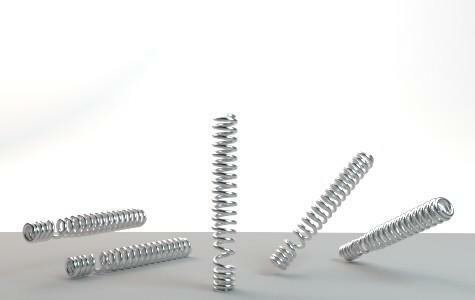 Spring development, sample production, endurance testing and series production of individual compression springs. 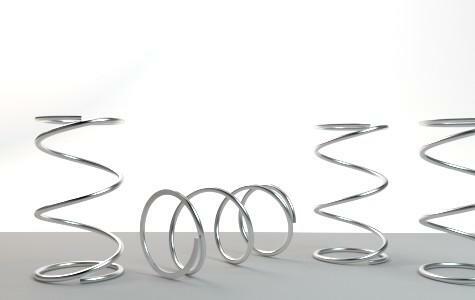 Compression springs are our most common type of spring. They have a great range of applications and can be found in almost all mechanical products. Our compression springs are produced in many different sizes, shapes, materials and finishes for individual applications. All of the technical options in compression spring production and compression spring development are available to us for this. 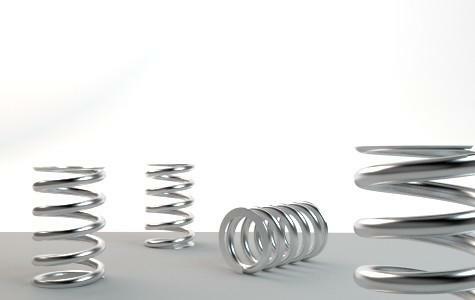 In addition to the specific production plants for compression spring manufacture, our machinery also includes special spring arms for materials testing and numerous constant testing machines for conducting durability tests during spring development and spring production. Have we caught your interest? Go to our contact form here!